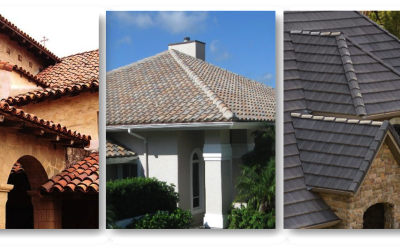 Code Engineered Systems is prepared to handle almost any residential roof installation, re-roof, or roof repair in the Tampa Bay area. 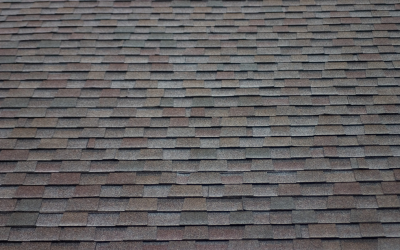 We specialize in shingle roofs, tile roofs, metal roofs and all different types of flat roofs including TPO, Modified Bitumen, IB (PVC Roof), and EPDM Rubber Roof. 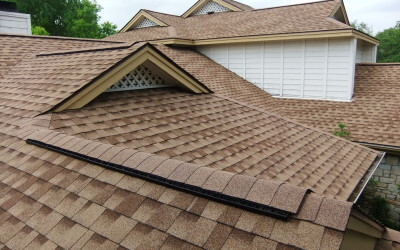 With nearly 40 years of residential and commercial roofing experience you can be assured that our roofing services are of the highest quality available in the Tampa Bay area. 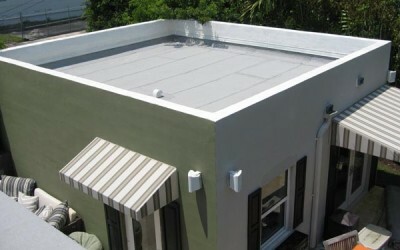 Our general manager Tim Hutchinson has been roofing since 1976 and has built a great reputation in Tampa for providing honest quality roofing at competitive prices. 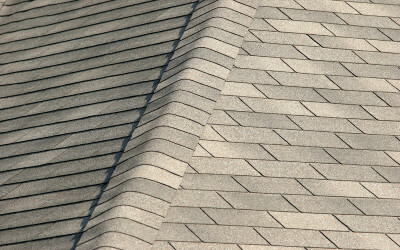 His reputation alone keeps our company busy with steady referrals from satisfied roofing customers. 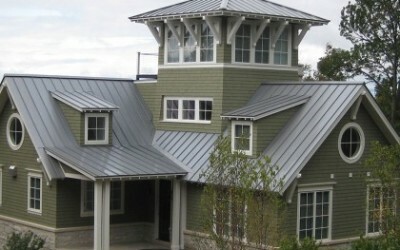 So what should you expect if you hire us as your Tampa Roofing Contractor? 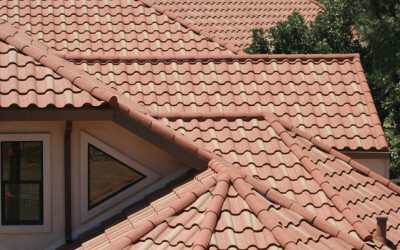 Code Engineered Systems understands that you expect the highest quality roofing system at a fair price. 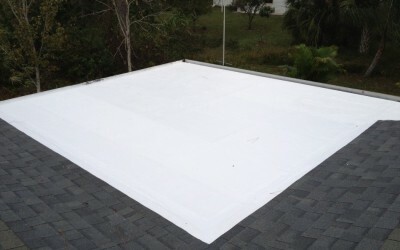 We can promise that if you hire us as your Tampa roofing contractor your roof will be installed by professional roofing experts using materials from only the best roofing manufactures. 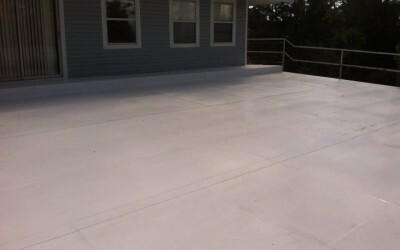 This can be backed by our warranty which we can discuss when you schedule a free estimate. When it comes to roofing experience our staff is second to none. 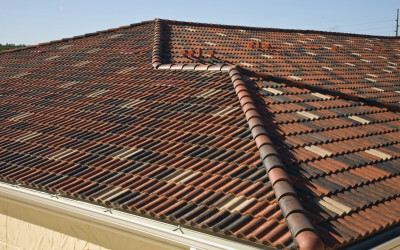 We have been steadily roofing in Florida since 1976 and roofing Tampa since 1991. 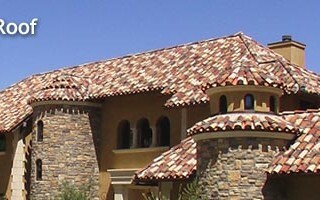 Our staff consists of highly trained and skilled roofing professionals. We pride ourselves in the honest hard work that we provide. We know that the best form of advertisement is word of mouth. But a great reputation and a long list of references is only a byproduct of our honest hard work. Our company values consists of honesty because honest quality roofing services at affordable prices is what our customers deserve. 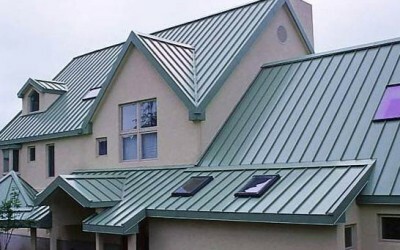 Our roofing staff consists of highly trained professionals and you can be ensured that every necessary safety precaution is being implemented while your new roof is being installed. We make sure that our job sites are safe and professional every time. 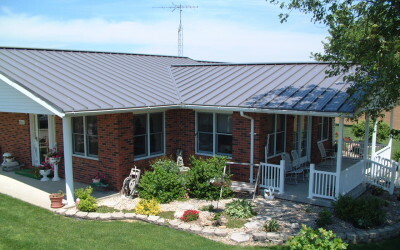 If you have a roofing emergency such as hail damage, wind damage, water damage, or whatever else it may be, our roofing experts are available to remedy your roofing emergency.